Jason and I enjoyed this episode a lot more than last week’s! There was drama, action, suspense, and tension – everything I want in my Walking Dead. 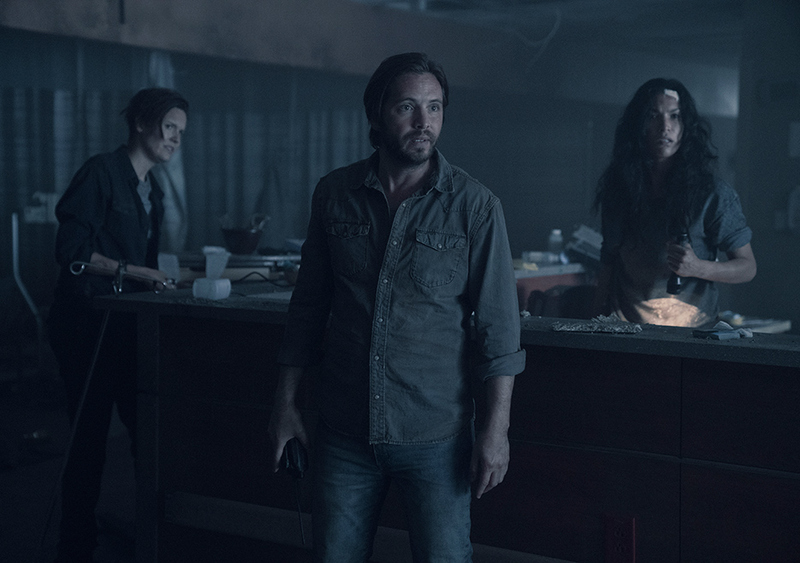 Tune in for our thoughts on Fear The Walking Dead season 4 episode 14, “MM 54”. Music for this episode is “Galveston'” performed by Sparklehorse.